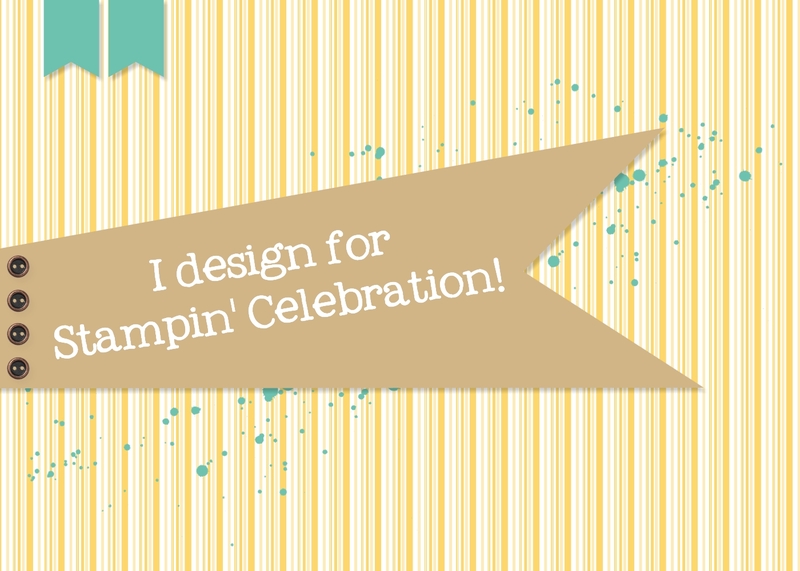 Stampsational: Rev Up the Fun! My son turned 16 in September and for this birthday I wanted to create a 3-D car for him with the understanding that it would be the only car he received from his loving parents on his 16th birthday! I used My Digital Studio and the Rev up the Fun Brush Stamp Set and my Silhouette Cameo to make the car. I kind of just figured things out as I went along so there is no real tutorial to give. It took me a few days to make, although I only worked about an hour or so each day. The sides of the car were provided by the stamp set, but I had to improvise the car middle. As you can see, I decided to forego the back window. I think I got tired. It's actually a box so he can lift the top off and hid things inside. I filled it with Chewy Spree, one of his favorite candies. Anyway, he really liked it. It's sitting on a shelf in his room. Which, for a 16 year old boy, I think is a big complement!